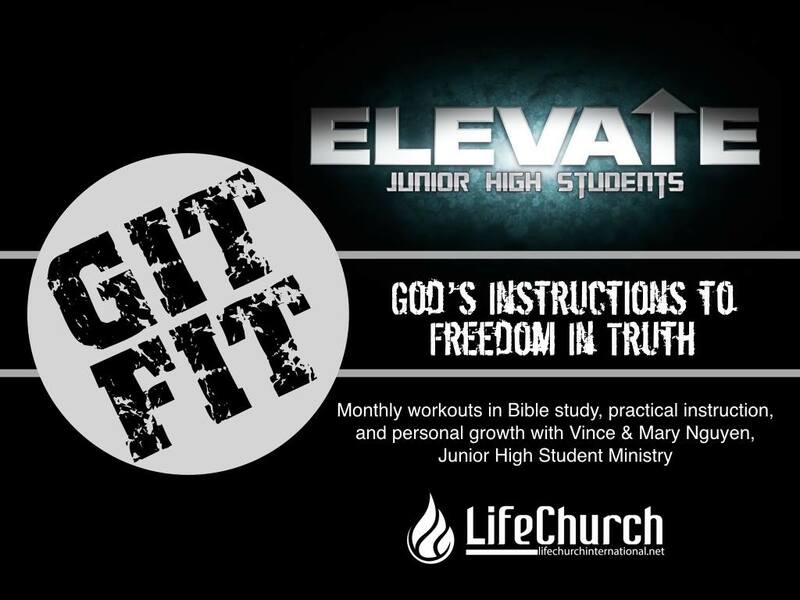 The Elevate Jr. High Student group focuses on elevating their life and others to a higher level. They strive to grow and learn more of Christ, building a stronger relationship with Him. Join us for one of the many Elevate activities listed below! 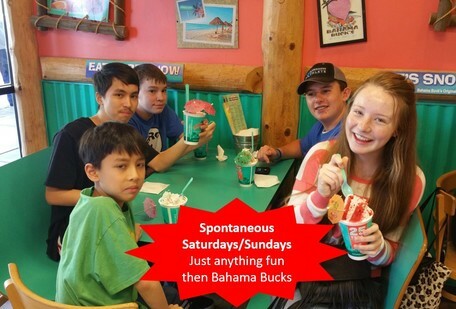 Elevate Jr. High Students participate in Sunday School classes every Sunday at 10 AM. Class time typically involve focused study on a vocab word and scriptural applications. We supplement class time with LifeShops once a month at the Elevate Garage workshop (Rathburn residence), where they learn shop skills with real wood working projects. Vince and Mary truly love every student they lead and always have fun engaging their students in lesson or at dodge ball at Jumpstreet. Every gathering is motivated by mentoring their students to make right choices, encouraging them to maintain their holiness, pushing them to give their best for Christ, and simply spending more time with them; because they are just a great bunch to be around! 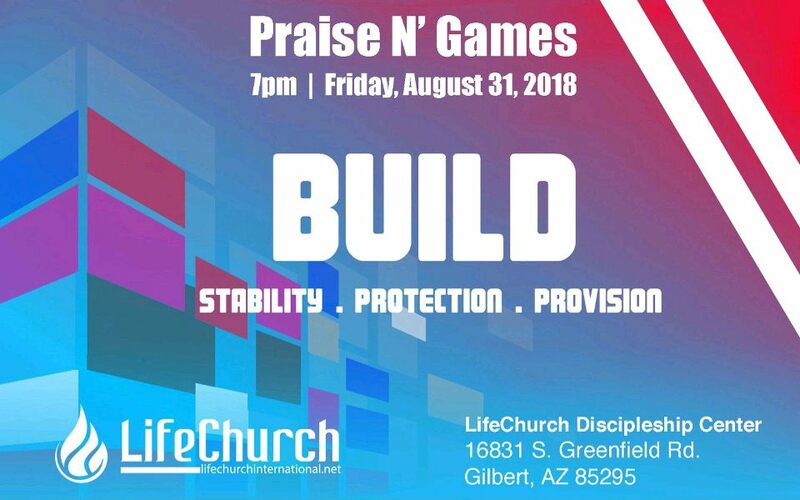 Monthly Bible Study and Game Nights @ Elevate HQ! We meet for a home cooked dinner provided by our very own Sis Mary Nguyen followed by Bible study topics focused towards young teens, Toastmaster style: where each take turns presenting scriptures and/or discussing what the topic means to them. We always have fun with team building games before the night is over, or when parents return to pick up their teens at around 10pm. Not everything can be planned for and put on the main church calendar. Some events just happen spontaneously. We give at least 24 hours notice through GroupMe though... come join our crazy fun group in all our spontaneity! 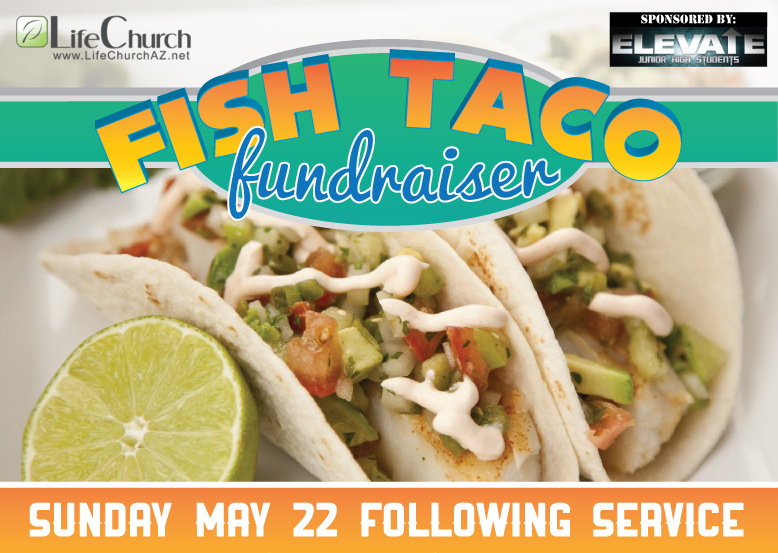 We had a fun and successful fundraiser, thanks LifeChurch for supporting our efforts! 7 - Promotion Sunday - Class of 2016 Elevated to iGnite!